With autoimmune diseases for the last 10 years, physicians have been using stem cells to reset the imm une systems of patients. To date, stem cell therapy using regenerative biologics has been proven effective for treating conditions such as lupus, multiple sclerosis, rheumatoid arthritis and other autoimmune diseases (Behcet’s, Lyme, Sjogren’s, IBD, Crohn’s). Stem Cell Therapy for Multiple Sclerosis and autoimmune diseases. Some exciting results regarding stem cells have been seen in the clinical trials involving patients with multiple sclerosis (MS) and autoimmune diseases. In MS, the patient’s immune system attacks myelin, which is a protective sheath around the nerve fibers of the spinal cord and brain. This leads to inflammation and lesions that are seen on MRI. In a study with 151 MS patients who received stem cell therapies, researchers evaluated the subjects at 2 and 4 years following treatment. All patients showed statistically significant improvement in various measures, including the Neurologic Rating Scale (NRS), The Expanded Disability Status Scale, as well as lesion volume measurements. The progression-free survival rate was 87% after 4 years. With diabetes which is a type of autoimmune diseases, patients do not produce enough insulin to maintain a normal blood glucose level, mainly because the pancreas beta cells do not work properly. Stem cells are being used to regenerate insulin-producing pancreatic cells and to increase the body’s immunosuppressive cells. In a study of patients who had stem cell therapy, 10 of the patients required only 50% of their baseline insulin doses after therapy. Researchers hypothesize that stem cell-derived beta cells could be used to replenish the islet mass in the pancreas of diabetic patients. Current studies involve stem cell transplantation for the purpose of reprogramming cells. Stem cells have the potential to restore the patient’s own beta cells, improve beta cell functional capacity, end the auto-aggression of cell-mediated immunity factors which improves autoimmune diseases reduce factors. 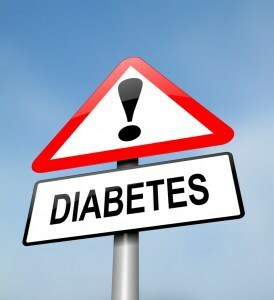 and restore peripheral tissue sensitivity to insulin. With rheumatoid arthritis, the body destroys its own joints through inflammation. Stem cells inhibit this immune response and offer accelerated healing of damaged tissue. Culture-expanded stem cells have many immunomodulatory properties. Studies show that stem cell immunomodulation is reliant on IFN-y, as well as inhibiting both T- and B-cell proliferation and function. 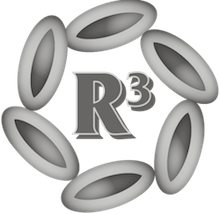 Immunosuppressive and anti-inflammatory properties of stem cells have led to these cells being tested in animal subjects with RA-like arthritis. Several studies show that adipose-derived stem cells have the ability to “reset” the immune system by reducing an inflammatory response and enhancing the protective T cell response. Polychondritis is one of the autoimmune diseases. characterized by the body attacking its own cartilage. Studies involving stem cell treatment show that these cells ablate the disease by inhibiting the immune activity and destruction of cartilage. Stem cells have gained much attention for regenerating cartilage, and are commonly used for osteochondral defects. 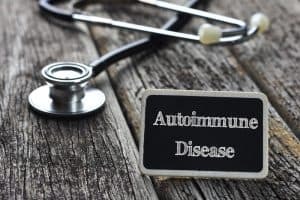 autoimmune diseases are more than 50. Stem cell specialists have developed an umbilical cord stem cell protocol for treating polychondritis which is one of the autoimmune diseases. Stem cells have immune-modulatory, regenerative, and anti-inflammatory properties. For treating polychondritis, stem cells are given intravenously and repeat dosing if often necessary. In a study involving dogs, stem cells injected into the joints led to greater flexibility and less pain. Now you can get the treatment for Autoimmune diseases from Stem Cell Therapy Phoenix. 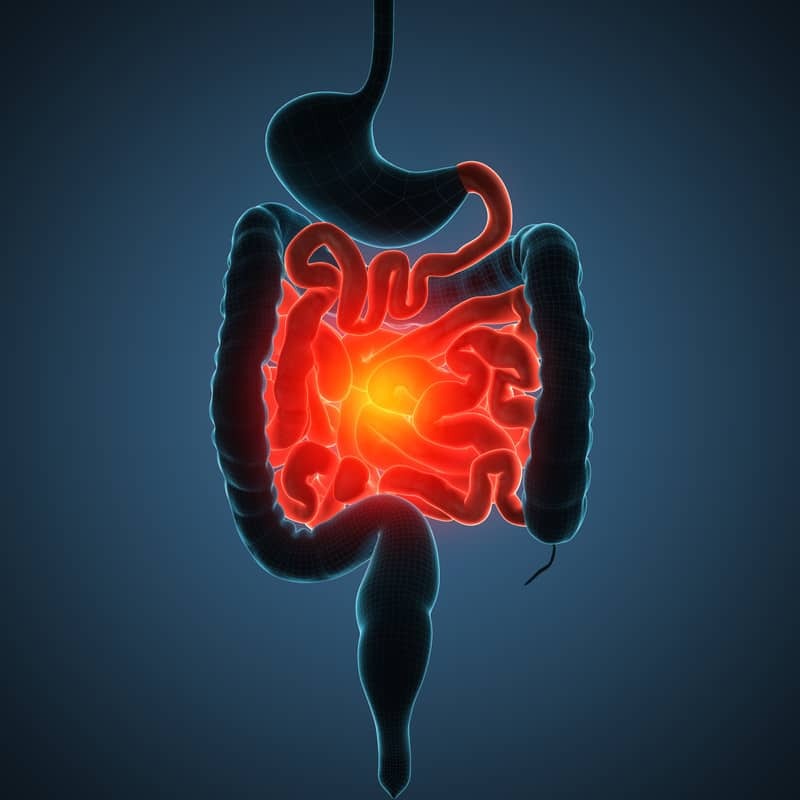 Stem cells are being used to treat Crohn’s disease, a form of inflammatory bowel disease. Because these cells inhibit T-cell alloreactivity, they are useful in many types of autoimmune conditions. In a study where stem cells were used to treat Crohn’s, researchers found that they offer symptom control and improve quality of life measures. Stem cells’ exact mechanism of action for Crohn’s disease is not well-understood. Scientists believe they work by suppression of lymphocyte proliferation. In addition, these cells promote a shift from the production of proinflammatory cytokines to anti-inflammatory cytokines at the area of injury. which makes a great difference in the treatment of autoimmune diseases. Stem cell therapy is one of the advance regenerative medicine for the treatment of autoimmune diseases in Phoenix. Dala J, Gandy K, & Domen J (2012). Role of mesenchymal stem cell therapy in Crohn’s disease. Ped Res, 71, 445-451. Granel B, Daumas A, Jouve E, et al. (2014). Safety, tolerability and potential efficacy of injection of the autologous adipose-derived stromal vascular fraction in the fingers of patients with systemic sclerosis: an open-label phase I trial. Annals of Rheumatic Diseases. Herman GA, Stevens C, Van Dyck K, et al. Pharmacokinetics and pharmacodynamics of sitagliptin, an inhibitor of dipeptidyl peptidase IV, in healthy subjects: results from two randomized, double-blind, placebo-controlled studies with single oral doses. Clin Pharmacol Ther. 2005;78:675–688. Lefevre S, Knedla A, Tennie C, Kampmann A, Wunrau C, Dinser R, et al. Synovial fibroblasts spread rheumatoid arthritis to unaffected joints. Nat Med. 2009;15:1414–20. Pei Z. From the bench to the bedside: dipeptidyl peptidase IV inhibitors, a new class of oral hypoglycemic agents. Curr Opin Drug Discov Devel. 2008;11:512–532. Zhang Z, Ding Y, Li W, Song B, Yang R. Interleukin-17A- or tumor necrosis factor alpha-mediated increase in proliferation of T cells cocultured with synovium-derived mesenchymal stem cells in rheumatoid arthritis. Arthritis Res Ther. 2013;15:R169.